Written by Alina Selyukh for NPR. Amazon is not the dominant player in many of its sectors. But its range has helped it become the second-most-valuable U.S. company, behind only Apple. 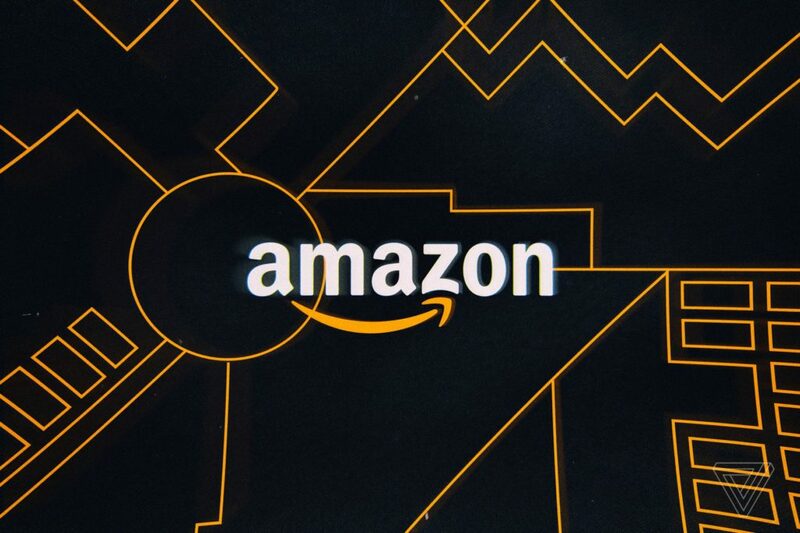 A rumour of Amazon’s interest in a new field can send that industry into a stock market whirlwind. Below is a snapshot of many of the dozens of companies or divisions that Amazon owns and operates, showing its reach is far and wide. It is no wonder why so many people are taking the leap and becoming online sellers on the Amazon platform. Are you taking advantage? 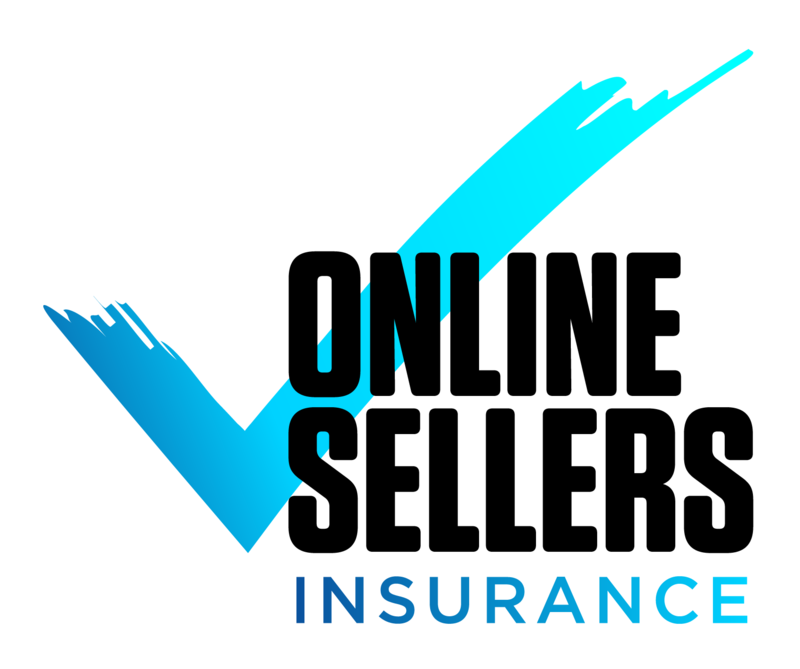 If so, make sure you are protected with Online Sellers Insurance. 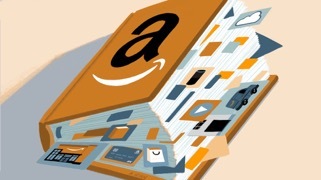 As Amazon expands its products and services it is essential to protect yourself with Online Sellers Insurance. Give yourself peace of mind knowing that if you are an online seller or sell on Amazon you are protected from the unknown. As Amazon grows you will feel safe knowing no matter what changes occur your business is protected. 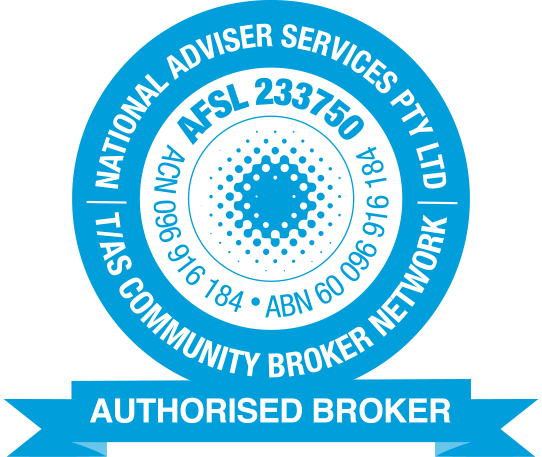 Contact us today for a quick and easy quote.